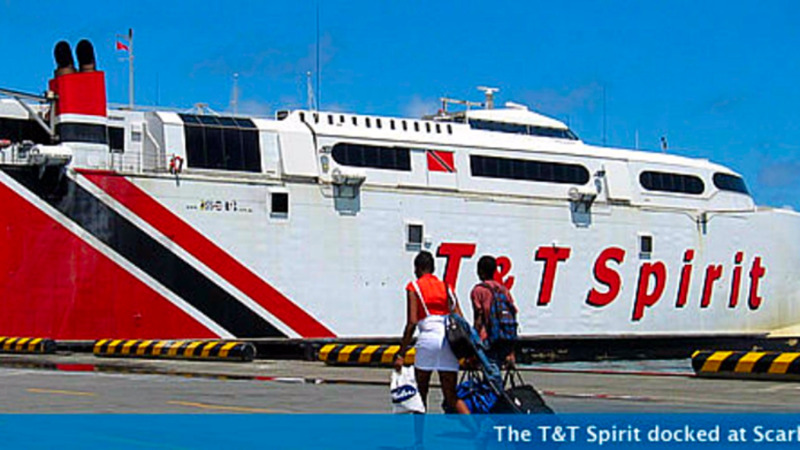 In an effort to maintain the smooth functioning of the T&T Spirit, the vessel will now be withdrawn on Wednesdays. 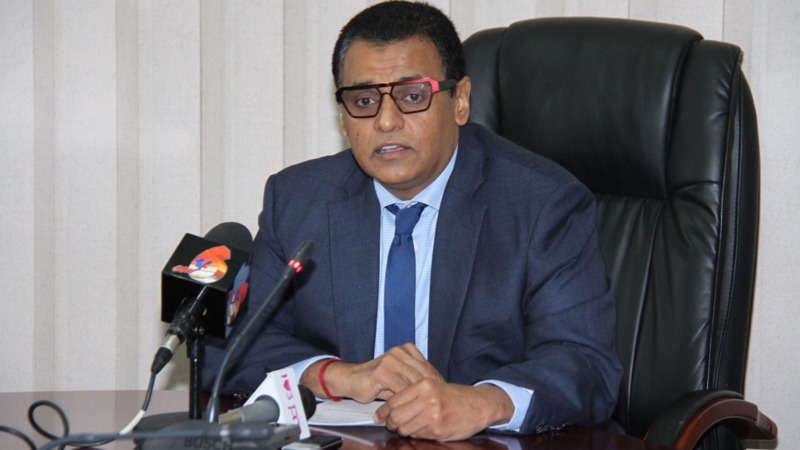 The Port Authority (PATT) says the measure will give the vessel a day of rest during the week, which will also allow for maintenance to be carried out. Wednesdays are usually short sailing days as the demand for the service on this day is usually lower. 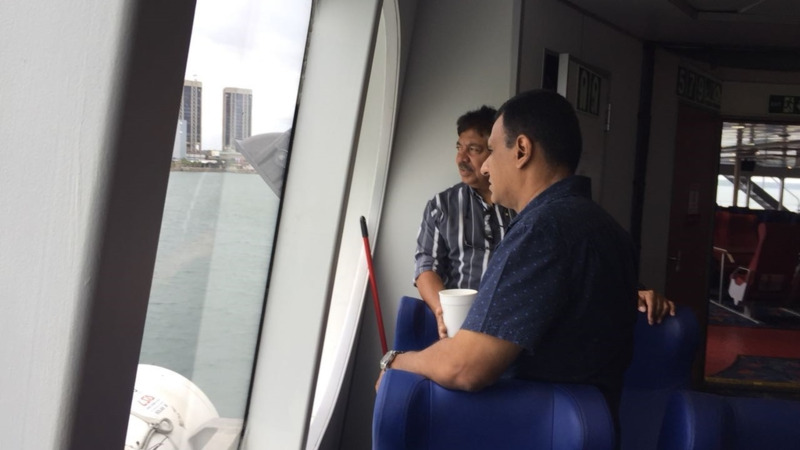 The vessel operates at 6.30 am from Tobago to noon from Port-of-Spain. Where there is an expected increase in demand for sailings, the schedule will be adjusted and travelling will be advised. Customers holding tickets for travel for Wednesday until July 4 can use tickets on days convenient to them during the period May 1 – July 7, the PATT advised, adding that there is no need to revalidate tickets. 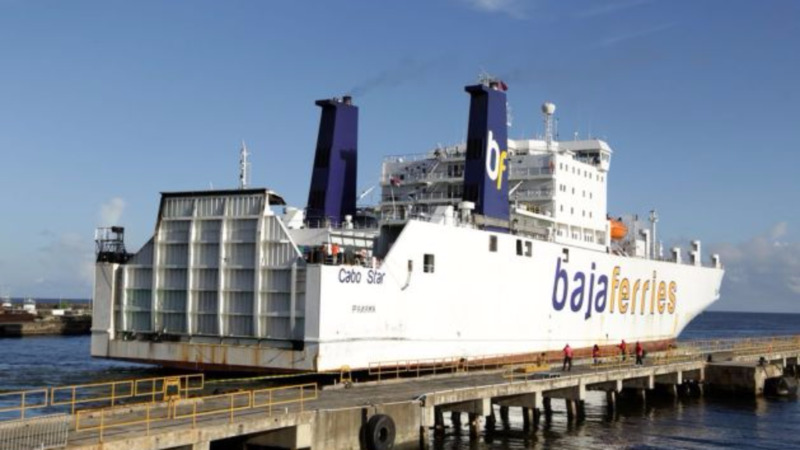 PATT Board and Management has assured that it is committed to maintaining safety standards on the vessel to protect its passengers and crew.